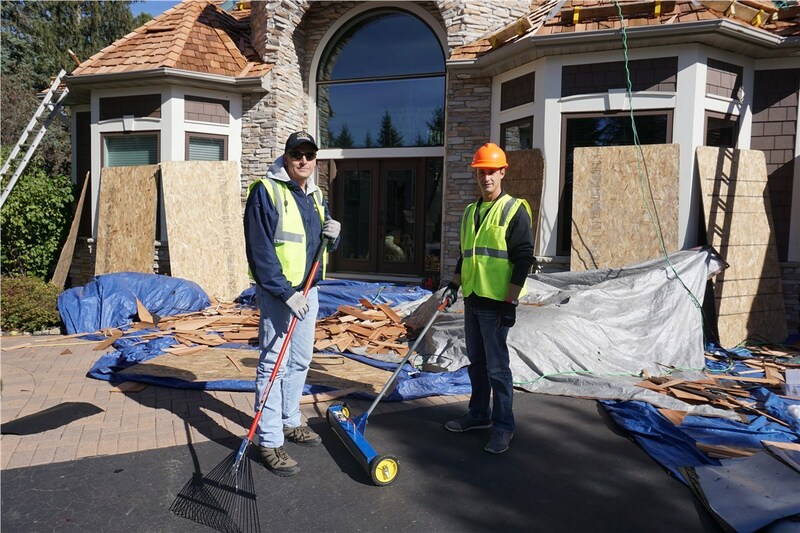 We have completed over 10,000 projects, so you can trust that your exterior remodeling project will be completed right the first time. Burnsville may have begun as a rural Irish farming community, but today it is one of the largest cities in Minnesota. 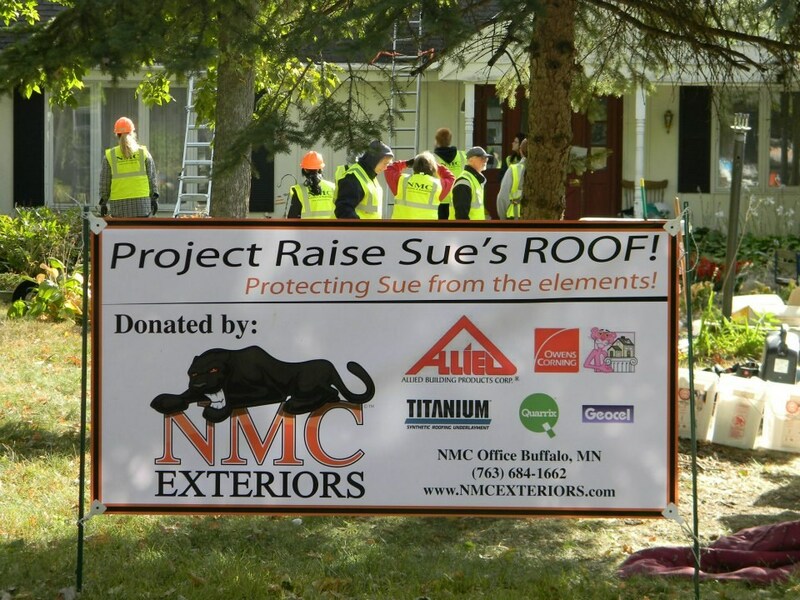 NMC Exteriors is proud to provide superior exterior remodeling services to each of the residents who call this city home. Our contractor has been providing peace of mind since 1999. 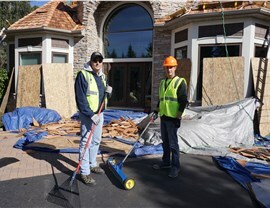 Our family-owned-and-operated company is among the Top 100 Roofing Contractors in the Nation, and we have completed over 10,000 projects throughout the Land of 10,000 Lakes. 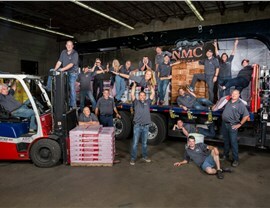 You are guaranteed to get the very best service when you choose NMC Exteriors. 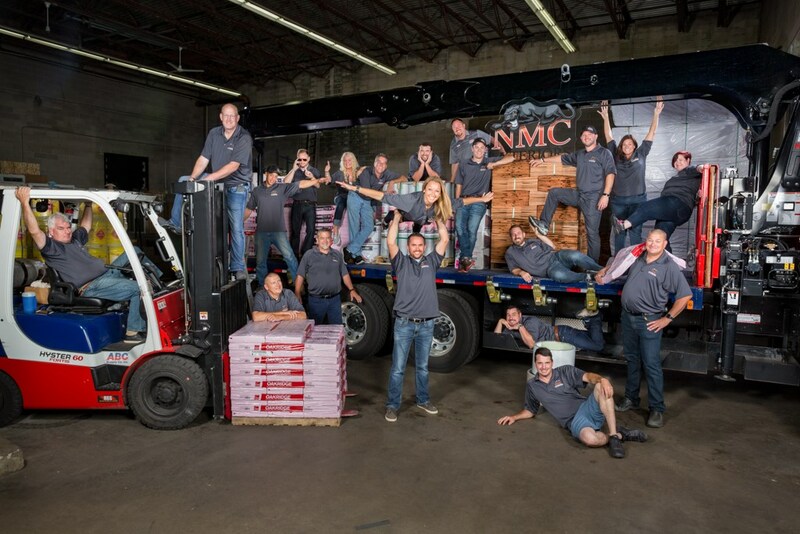 When it’s time for new Burnsville roofing, residential and commercial customers turn to NMC Exteriors. 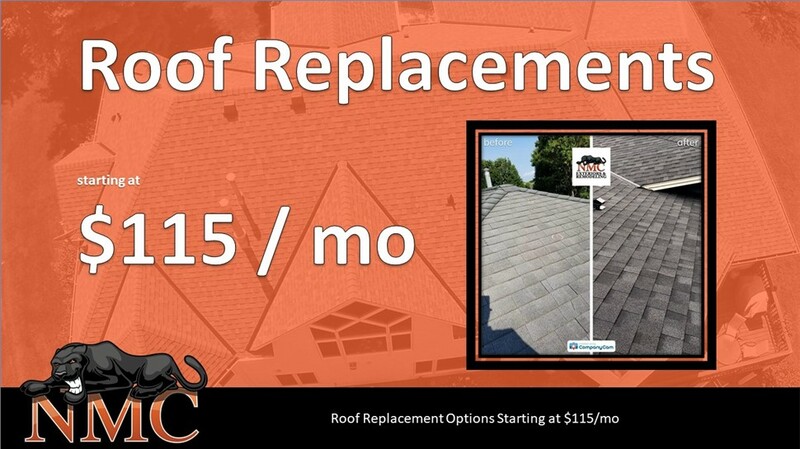 We are an area leader in roofing installations, repairs, and maintenance. Not only do we work with a wide variety of roofing types, we also work directly with HOAs to ensure your project is completed properly. It doesn’t matter if you’re looking for bay windows, casement windows, or garden windows, we have the perfect Burnsville replacement windows for you, and we have the skill and experience to provide you with an affordable, energy-efficient installation. A professional installation from our team will be completed quickly, efficiently, and your new windows will last for many years to come. Whether you’re planning a large Burnsville exterior remodeling project or you’re just looking for a quick and easy way to improve the appearance of your property, we’ve got doors that will fit your budget. We carry a wide range of Burnsville doors in many different colors, styles, and materials to ensure we have the right door for you. Knowing what kind of siding to choose for your Burnsville siding project can be difficult. 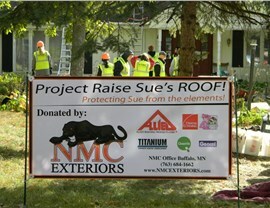 Allow NMC Exteriors to make your decision much easier. We are experts in vinyl, steel, cedar, and more, so we can answer your questions, provide you with a recommendation, and install the perfect siding for your home. There’s a lot to think about if you’re planning an exterior remodeling project in Burnsville. It doesn’t matter if you have questions about our products, installations, or pricing, we can provide you with answers. Give us a call, or fill out our online form, and we can address all of your concerns.